This shouldn’t come as a surprise. 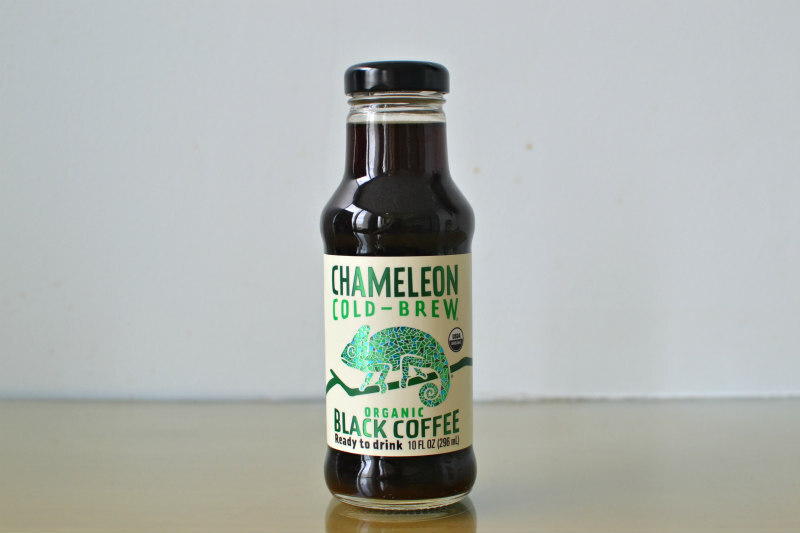 Chameleon was one of the first major players in the cold brew coffee game and it’s still the most ubiquitous, which means it had the disadvantage of laying the foundation for others to improve on. Still, that’s no excuse for tasting like a bunch of stagnant lake water that’s been soaking in used Folgers grounds collected from the dumpster outside a 24-hour diner. 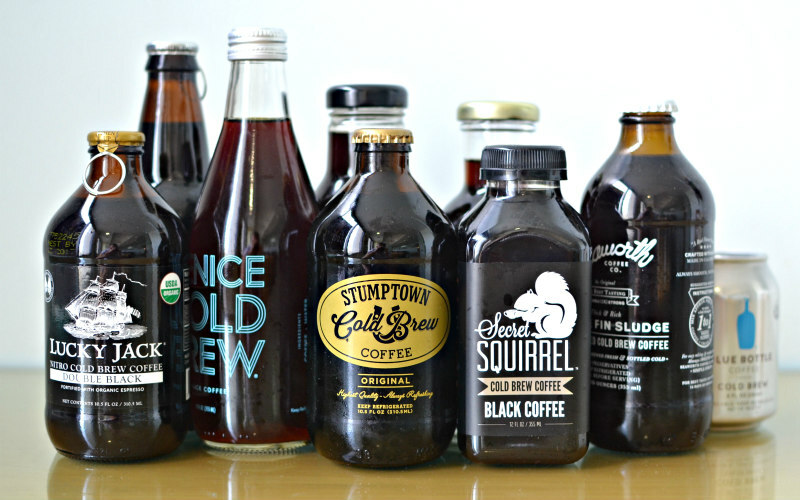 Everyone’s tried to make iced coffee by pouring a bunch of hot coffee directly on ice cubes. It makes sense in your head. Just add enough ice and the coffee eventually has to cool down. But then you realize that hot coffee eats ice like a black hole eats light and you’re left with a Big Gulp full of coffee-scented water. Yeah, that’s exactly what Kona Red tastes like. It’s almost incredible how little it tastes like coffee, and how little it tastes at all. First: This bottle is rad. I love everything about it. The tapered figure, the screw top, the simple-but-funky baby blue font, and seeing “Venice” on there makes me so happy that an L.A.-based company is jumping into a pool of Portland and Yay Area sharks. Holding this bottle makes me feel proud to live in this city. Which is why it pains me to say this: Every sip of Venice Cold Brew makes you feel like you just ate an entire CoinStar’s worth of pennies. It’s so, so, so metallic, and acidic, and saline, and just generally unpleasant. That said, I’m still going to keep buying it for hometown pride’s sake. I don’t get it, are people just supposed to walk around with a bottle opener in their fanny pack all the time? Anyways. 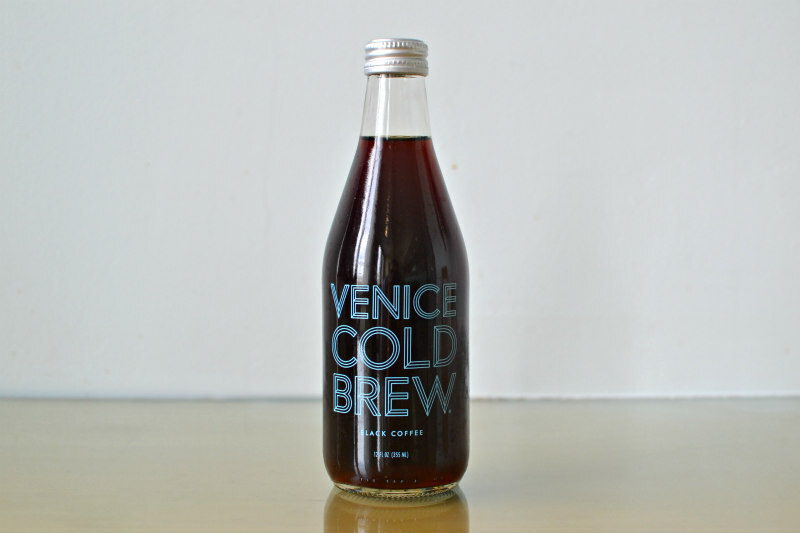 Take all the descriptions of Venice Cold Brew, but make them slightly less aggressive. You could even mistake the overbearing acidity for brightness for a few sips, but then the pure metal aftertaste takes hold and so you try chugging it as fast as you can pretending the aftertaste is never going to come. It’s like trying to drink your way out of a hangover: a great idea that never works quite as well as you want it to. It’s a very non-offensive cold brew. It has an uncannily generic coffee smell to it, and a super neutral bitterness that waxes briefly to sweet and then back to nothingness. 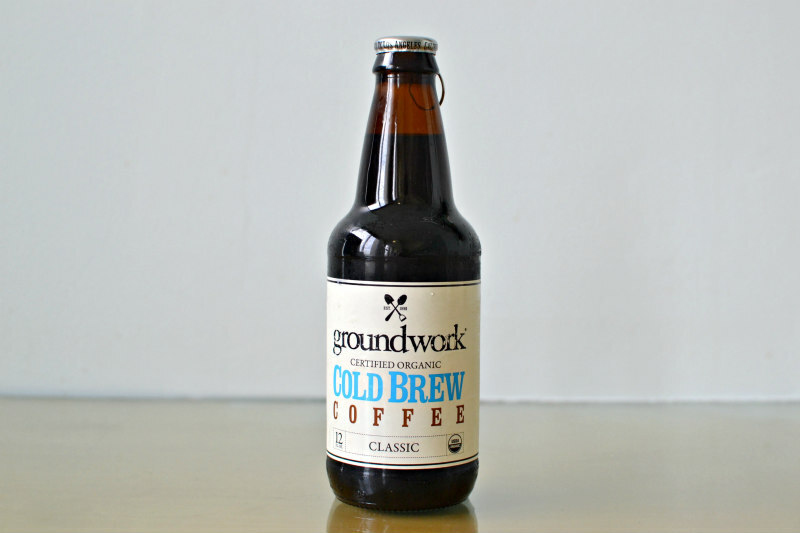 If you’re not a coffee drinker, and you just want to look cool drinking caffeine out of a bottle that has cultural caché, then Groundwork is for you. A silhouette of a tiny and adorable rodent sipping a tiny and adorable cup of coffee is a fantastic logo. That’s a branding win right off the bat, and it almost doesn’t matter what the coffee inside tastes like, because I’ve already been hooked in. But this is a taste test, apparently, so let’s do it. 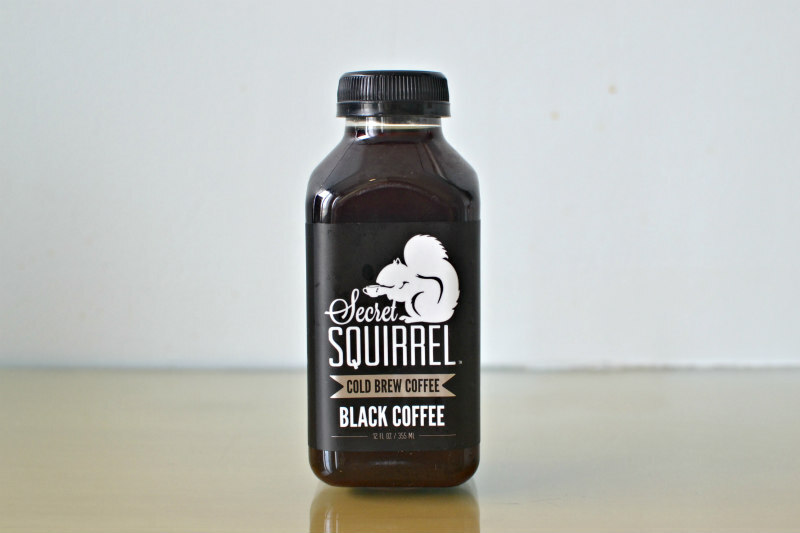 Secret Squirrel is a damn good cold brew coffee. It strikes an impressive balance between bitterness, fruitiness, acidity, and roastiness (definitely a word that exists). It doesn’t have a huge or distinctive flavor punch, but maybe that’s not something every coffee needs to have. Not sure what pirate ships have to do with coffee, but it’s a cool looking pirate ship, so whatever. This has the most flavor out of all the cold brews. 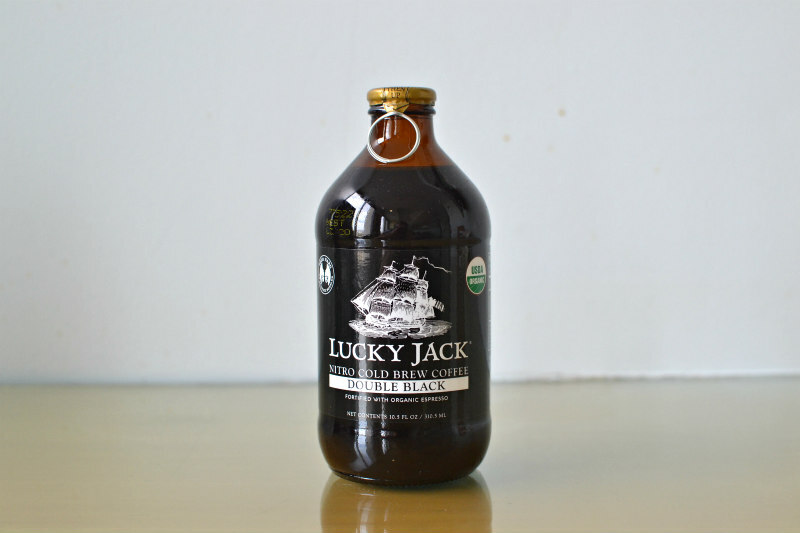 So if we’re playing the volume game, Lucky Jack wins. 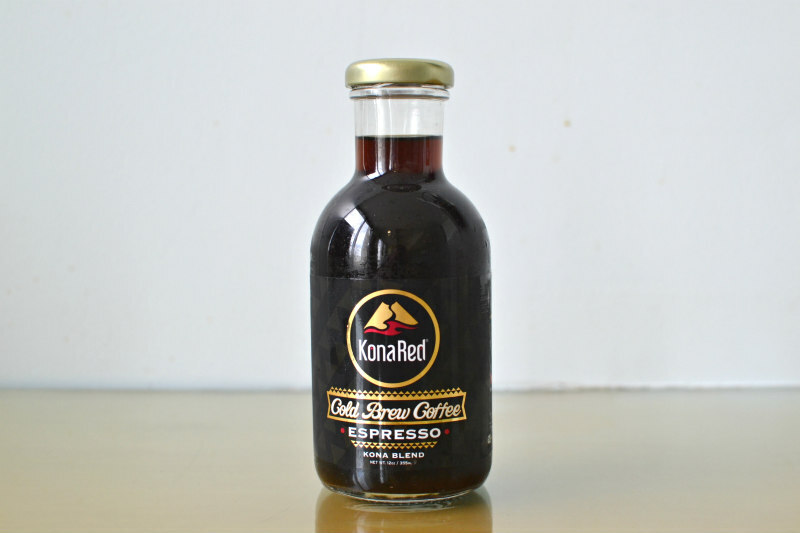 The extra espresso infusion in there gives it an almost-burnt, slightly carbonized flavor on the finish, but it still has that signature bright cold brew flavor on the front end. It might be a bit too aggressive for some to drink casually, but if you’re looking for a wild flavor ride, get on board that animated pirate ship. I hate this stupid, stubby can more than anything in the world. It looks like a can of neglected off-brand seltzer water from the late ’70s that you’d find in your great uncle’s liquor cabinet. 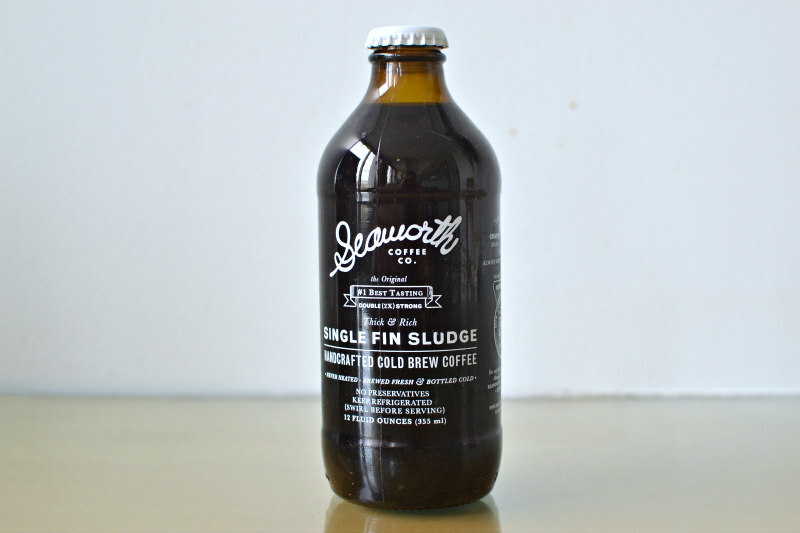 Drinking cold brew is such a performative cultural act that the container it’s in will always play a huge role, and it’s a shame that drinking out of this can in public just makes you look like a person who doesn’t have the bladder to finish a full 12-oz. soda. 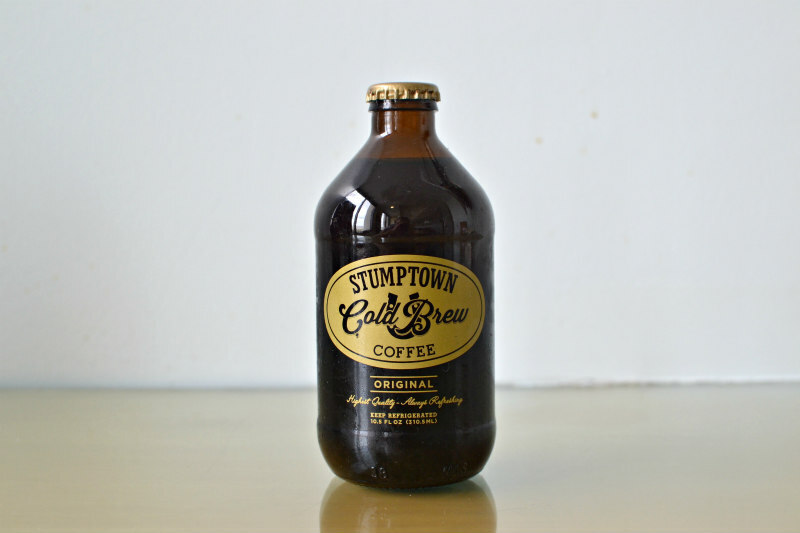 But, damn, that is some tasty cold brew. It has a slight acidic twang that ends up being more refreshing than taxing on your palate and it’s just so, so, so, bright and drinkable. Seaworth came out of nowhere and hit a 450-foot bomb to deep left center. I’d never even heard of it before I found it in the deepest corner of my local Whole Foods’ cold brew fridge, but I’m so glad I did. It was serendipity (the general concept of, not the excellent John Cusack movie). It has these prominent-but-delicate cocoa notes and the sweetness is offset by fruit-forward bitterness. 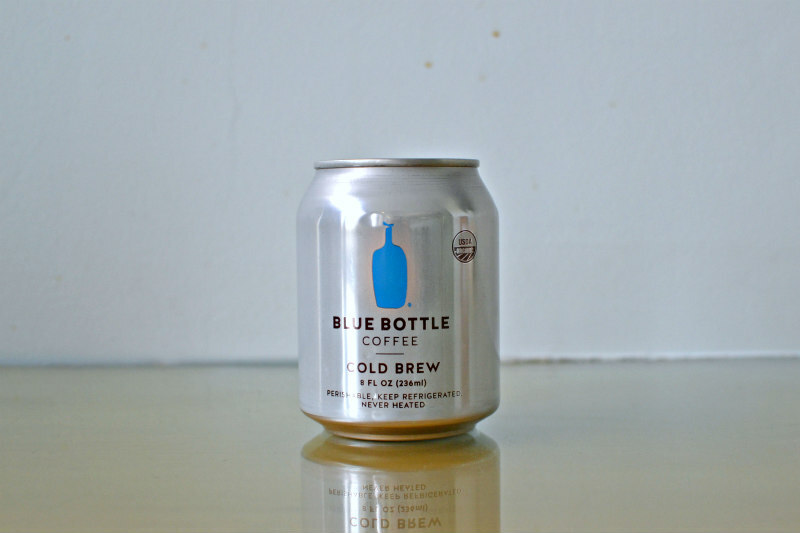 I barely know what those words mean, but trust me that this is some insanely good cold brew. Josh Scherer is the Senior Food Writer at Los Angeles magazine. You can follow him on Twitter and Instagram @CulinaryBroDown. He has a weird relationship with Hot Pockets. Previous articleThe 7 Stages We All Go Through When It Rains In L.A.